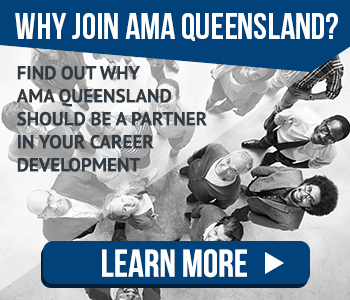 APPLICATIONS ARE NOW OPEN for 2019 AMA Queensland Foundation medical student scholarships. 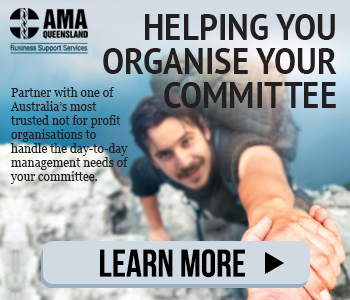 If financial hardship is jeopardising your medical studies, the AMA Queensland Foundation can help. 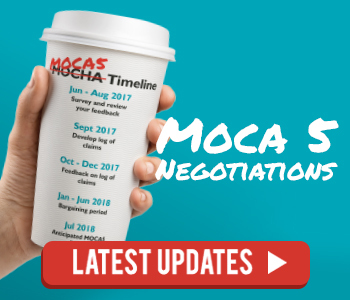 Download our application form for selection criteria and information on how to apply here.